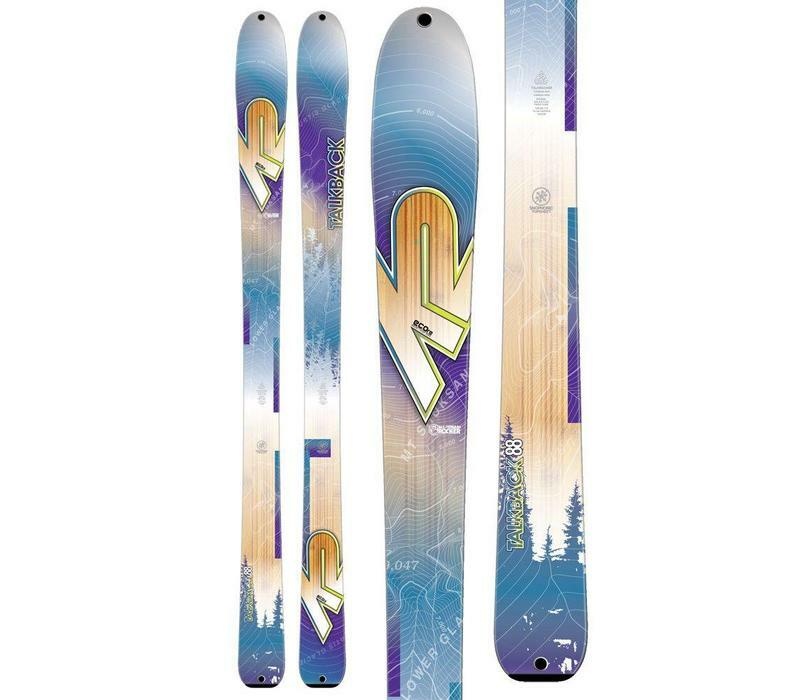 The K2 Wayback/Talkback skins fit perfectly for the K2 Wayback 82 and Talkback 82 ski models. The skins are made of mohair and a synthetic material. Mohair offers good gliding properties and nylon is very grippy. 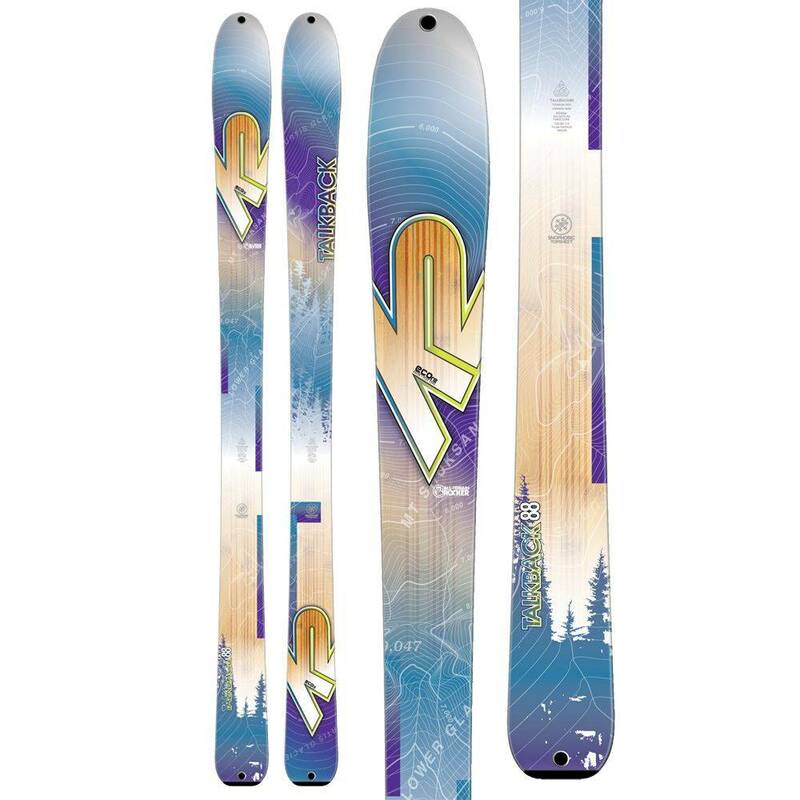 With this combination, difficult terrain and snow conditions are no problem. The Z-Clip mounting system is quick and easy to attach and remove. The adjustable tail strap offers a secure fit and lets you center the skins perfectly.